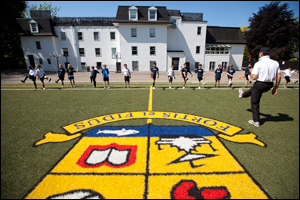 Located in the heart of the town of Oakville, Ontario, Canada, MacLachlan College is an independent university preparatory school for 300 boys and girls, Pre-Kindergarten to Grade 12. 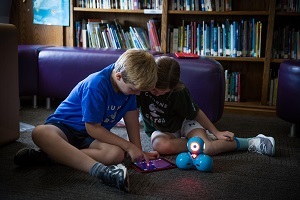 MacLachlan was founded in 1978 on the vision of a school that embraces solid concepts of academic excellence within a stimulating, dynamic environment that nurtures the joy of learning. MacLachlan's caring and expert teachers engage students within a stimulating, dynamic environment that nurtures the joy of learning. MacLachlan is an IB World School offering the Primary Years Programme, the only private school in Oakville with this prestigious designation.